When companies grow they often find their existing office and retail area inadequate or inconvenient. 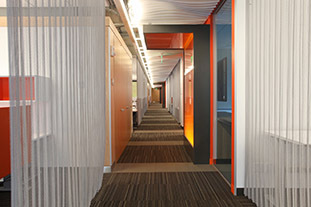 Custom Interiors exemplifies its’ name when tenant improvement is involved. Specializing in matching existing plastic laminate, wood, steel and man made materials, our expert installers help make the process quick and painless for the tenants.